Aran Biomedical will be exhibiting at MD & M West this February. 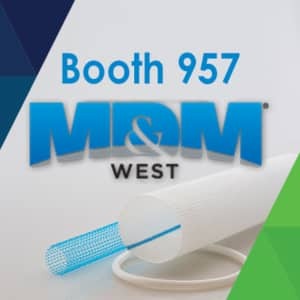 MD & M West will take place from the 5th – 7th of February 2019, at the Anaheim Convention Center, Anaheim, CA. 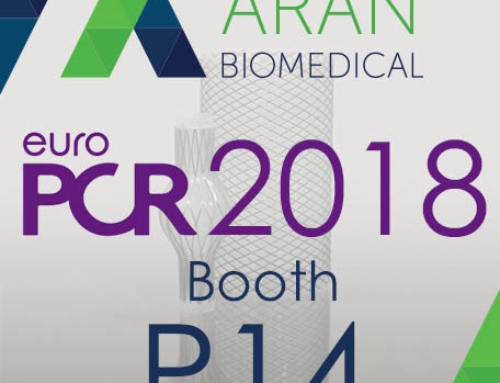 Aran Biomedical Attending Md&M WestAran Biomedical will be exhibiting at booth 957, showcasing the company’s product development solutions for implantable devices. Representatives will be showcasing the company’s technologies and capabilities, and will be available to discuss your product development challenges. Aran Biomedical offers custom solutions for medical implants, specialising in implantable medical textiles, advanced braiding, biomaterial covering and coating of implants, as well as absorbable implants. The company offers a full-service solution, from the design and development of key components, to finished packaged devices for world leading tier-one medical device companies who seek a trusted partner to help realise their product development needs. To schedule a meeting in advance, contact info@aranbiomedical.com.